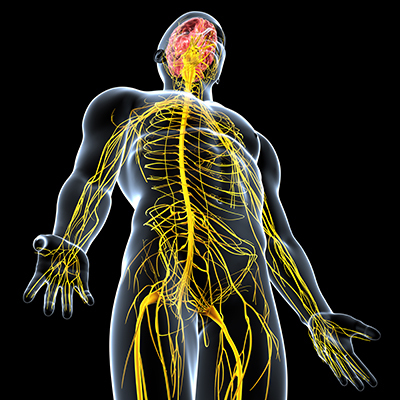 Cardinal Neurosurgery & Spine, Inc., provides diagnosis and treatment of disorders of the nervous system, principally disorders affecting the spine. Among the cases we frequently see are injuries to the spinal cord, ruptured or fractured discs, stenosis of the spine, simple and complicated spinal disorders (some of which may require instrumentation and fusion), spinal cord injury, and peripheral nerve syndromes. We strongly recommend conservative care for those who have medical conditions that permit it. Surgery is warranted in some cases when conservative measures fail or when the disorder clearly calls for a surgical response.